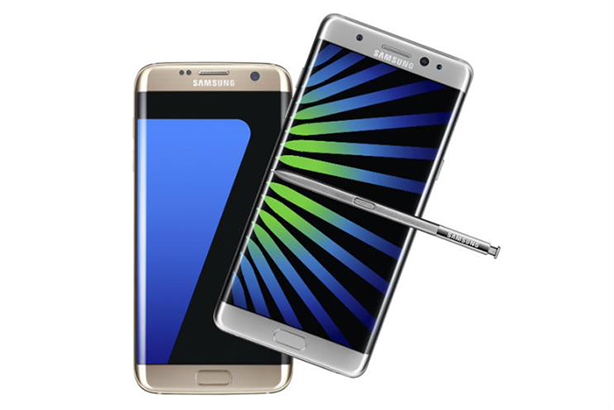 Samsung has today confirmed the overheating of its Galaxy Note 7 smartphones was caused by faults with their batteries. The Korean tech giant recalled the phones last October, after customers complained the devices were emitting smoke and catching fire. In a statement, Samsung said it "concluded that batteries were found to be the cause of the Note 7 incidents" in an investigation it said lasted several months. During a press conference in Seoul today, DJ Koh, president of mobile communications business at Samsung Electronics, discussed the investigation. Koh said: "Today, more than ever, we are committed to earning the trust of our customers through innovation that redefines what is possible in safety, and as a gateway to unlimited possibilities and incredible new experiences." In a letter posted on its UK website, Europe CEO of the business YH Eom writes: "On behalf of all our employees across Europe, we are truly sorry, and grateful for your ongoing support. We will listen to you, learn from this and act in a way that allows us to win back your trust." P&O and Samsung - a sea change for internal PR professionals? POLL: Will Samsung's Galaxy Note7 recall do long-term damage to the brand's reputation?